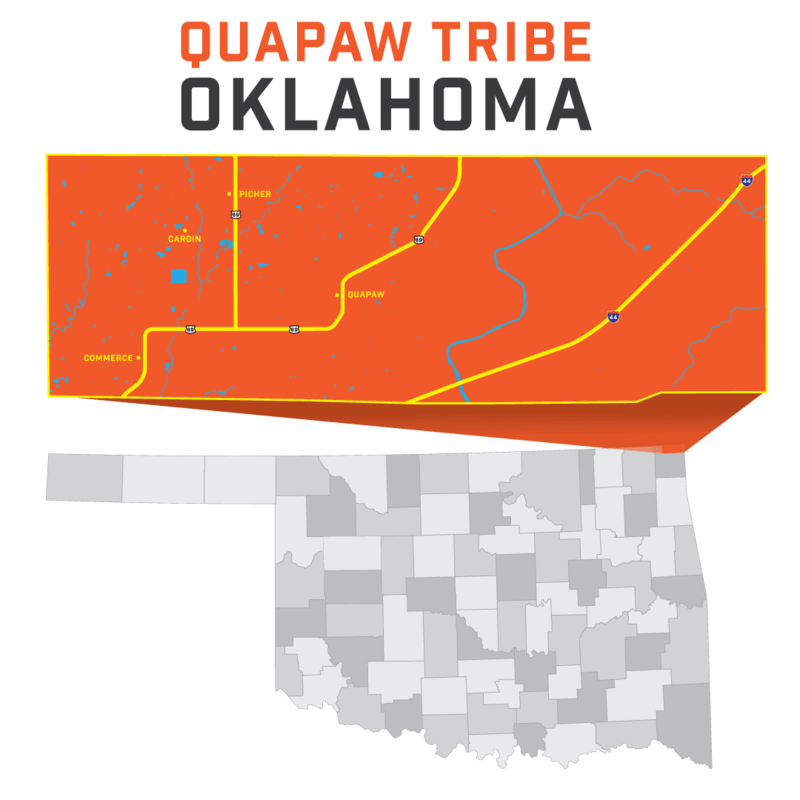 The Quapaw Tribe of Oklahoma is headquartered in Quapaw, Oklahoma and has a tribal jurisdiction within Ottawa County. The tribe has a current enrollment of over 3,200 members and is governed by a democratically elected business committee. The Governing Resolution of the Quapaw Tribe of Oklahoma was ratified in 1956 and established a democratic government led by the business committee. The business committee comprises a chairman, vice-chairman, secretary-treasurer, and four committee members who are elected to two-year terms. 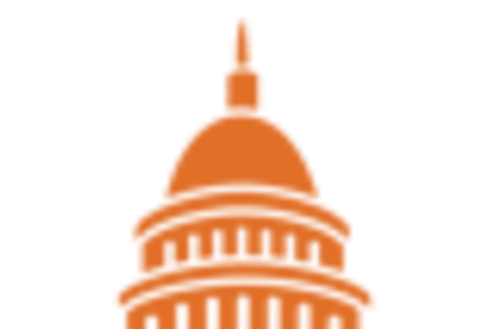 The business committee serves as the administrative body of the tribe and is empowered to manage and dispose of tribal property and finances, oversee the economic affairs of the tribe, and represent the tribe in official negotiations. The Governing Resolution also establishes a grievance committee composed of three Quapaw tribal members who do not serve on the business committee. 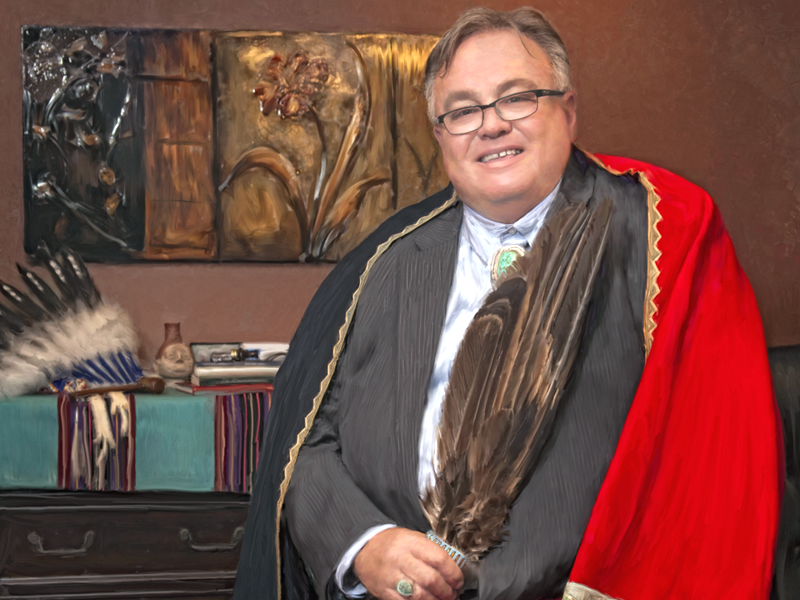 Judicial authority is vested in a tribal court with jurisdiction over criminal and civil matters that involve Native Americans on tribal trust land. The Quapaw Tribe of Oklahoma owns enterprises in gaming, hospitality, recreation, fitness, realty, travel, and tourism, as well as commercial agricultural and cattle operations. The tribe is currently expanding its gaming operations into Kansas and has plans for honey and coffee businesses. Quapaw Services Authority (QSA) provides construction management services in planning, construction, and contracting from concept to closeout. Core areas include contract administration, design-build consultations, and project management oversight. Downstream Casino Resort features a 70,000-square-foot gaming floor, six dining options, a luxury hotel tower, and an event center. The property also includes the Eagle Creek Golf Club, an 18-hole public golf course, and employs over 1,100 people. Quapaw Cattle Company is a ranching operation that raises hormone-free and chemical-free beef for clients in northeast Oklahoma. The company only processes cattle of an “A” maturity level as defined by the USDA. The company’s first herd consisted of 140 Angus heads of cattle from Spur Ranch, one of the oldest ranches in Oklahoma. The Quapaw Indians originally inhabited the coastal region of the southeastern United States with similar tribes such as the Kansa, Osage, Kaw, Omaha, and Ponca. The Quapaw speak Quapaw, a Siouan language. First encounters with Europeans occurred with the arrival of the Hernando de Soto expedition in the sixteenth century. After this brief encounter, the Quapaw migrated west of the Mississippi and settled in present-day Arkansas. This migration is the source of the tribe’s name, and Arkansas is named after “Arkansea,” an Algonquin designation for the Quapaw. Similar to other tribes, the Quapaw were forced to relocate to Indian Territory in what is present-day Oklahoma. Tribal lands continually shifted as the United States forced more indigenous nations into the confines of the territory. Shifting borders branched the Quapaw, leaving groups among the Cherokee, Creek, Osage, Ottawa, and Shawnee. The Quapaw diaspora reduced the Quapaw population on the reservation, a development which threatened to void the 1833 treaty with the United States and force the Quapaw to relinquish tribal land. However, in the late nineteenth century, the majority of Quapaw Indians returned to the original reservation, where the tribe exists today.